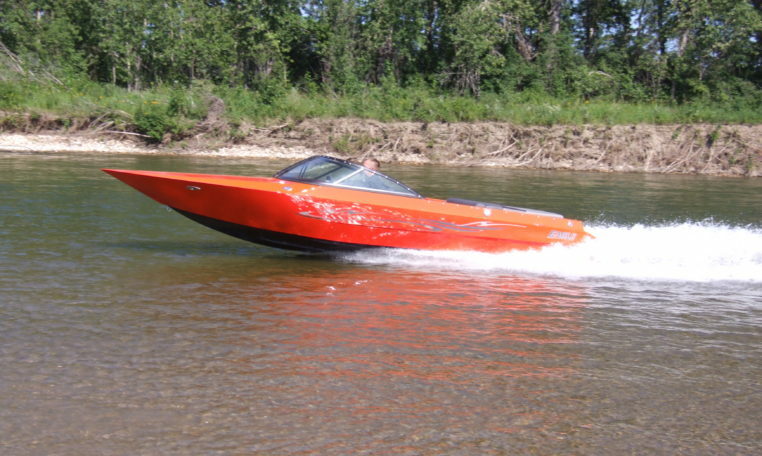 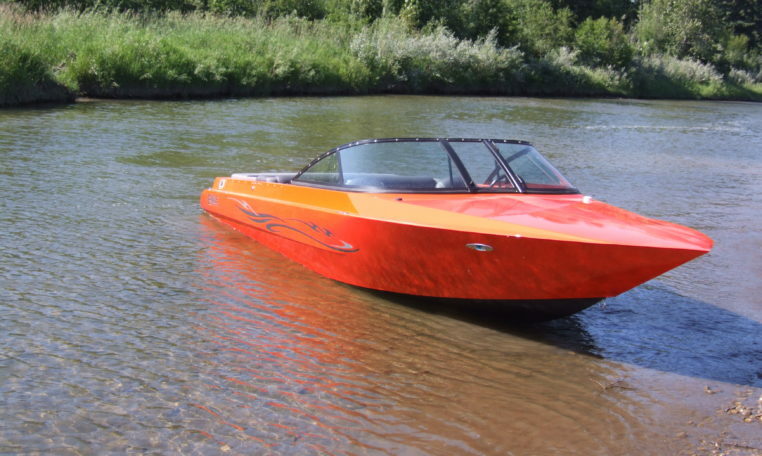 Here is a Fast riverboat with windshields that wont break the bank. 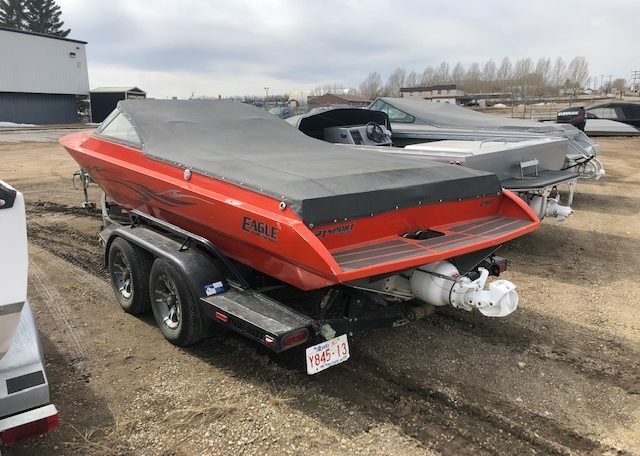 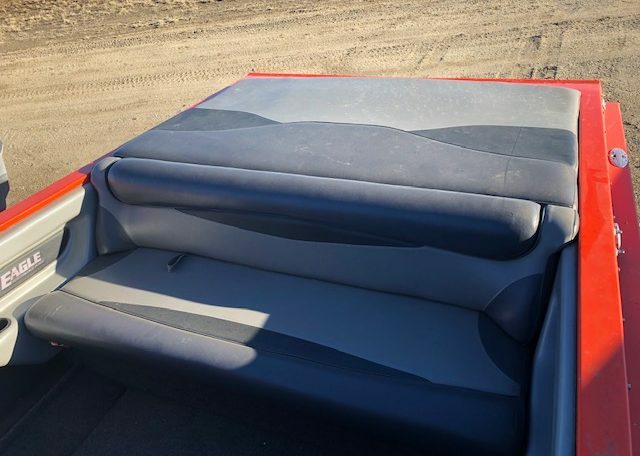 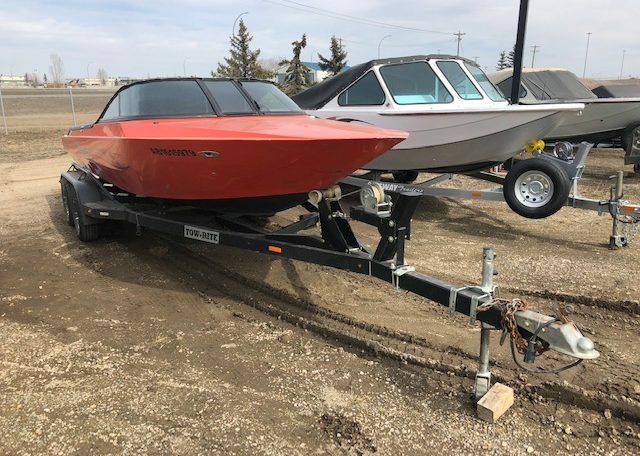 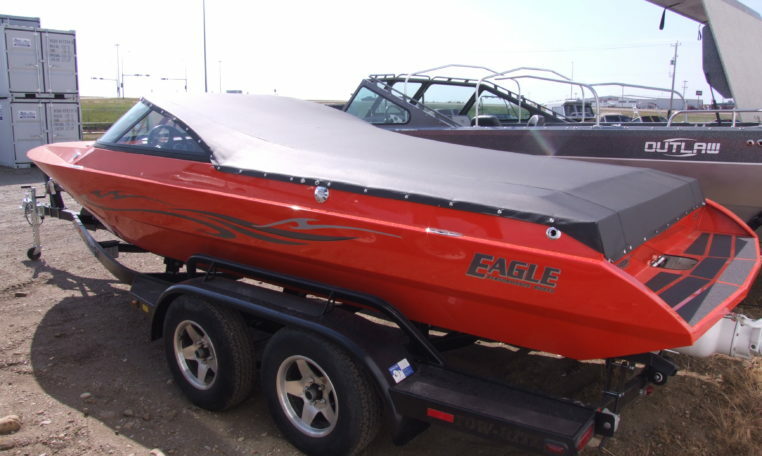 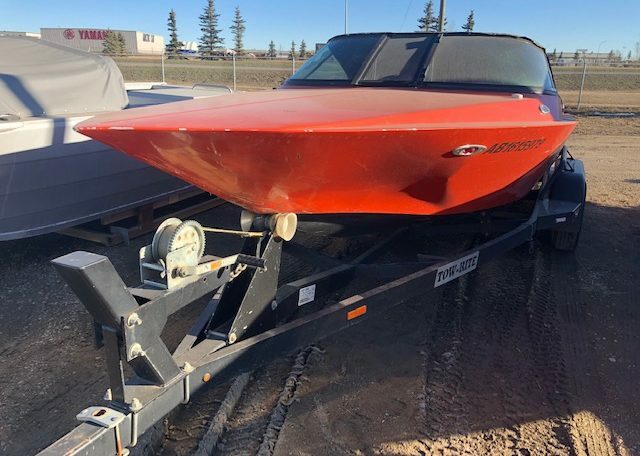 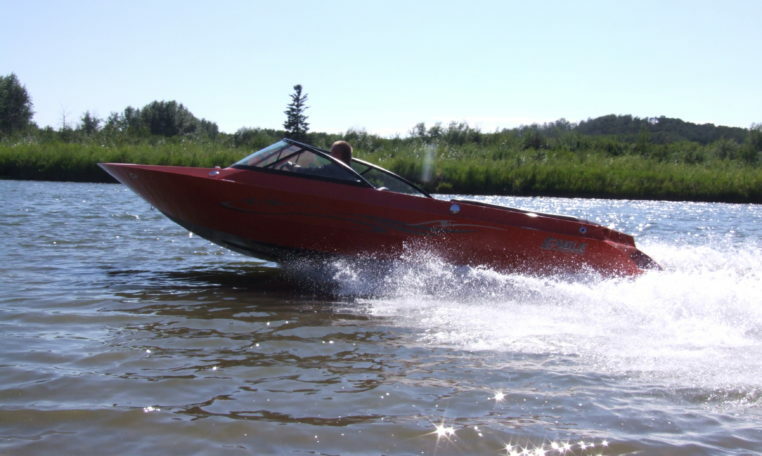 21′ Closed bow wide sport with walk through windshield and fully padded interior. 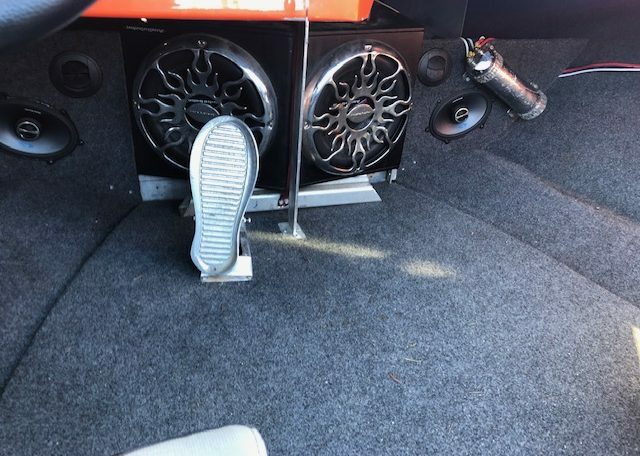 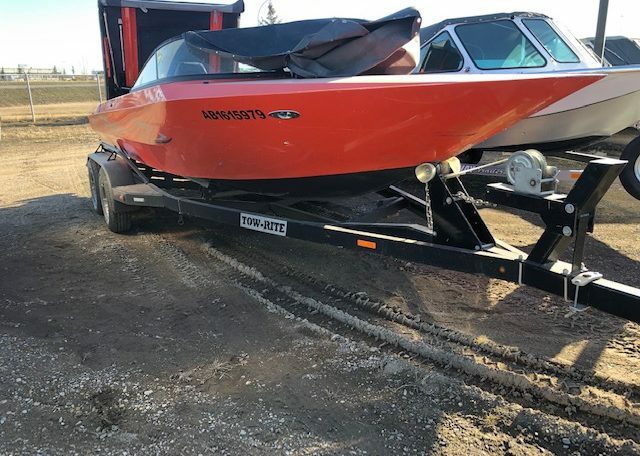 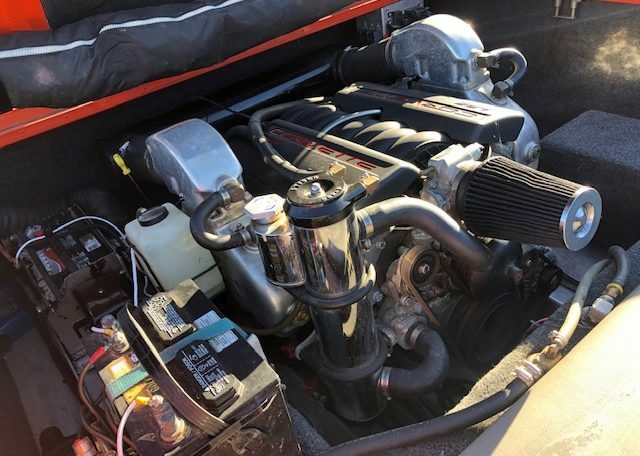 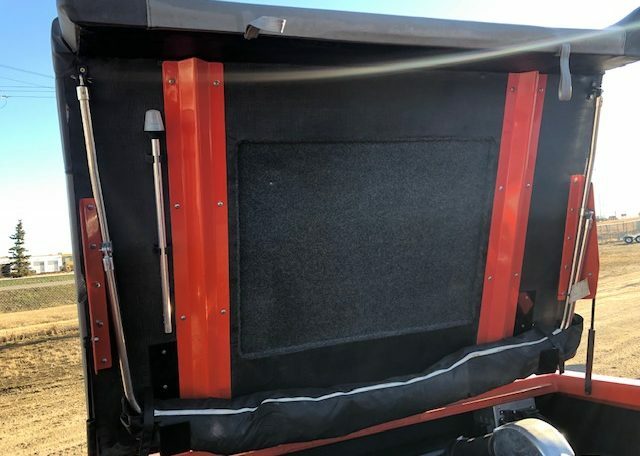 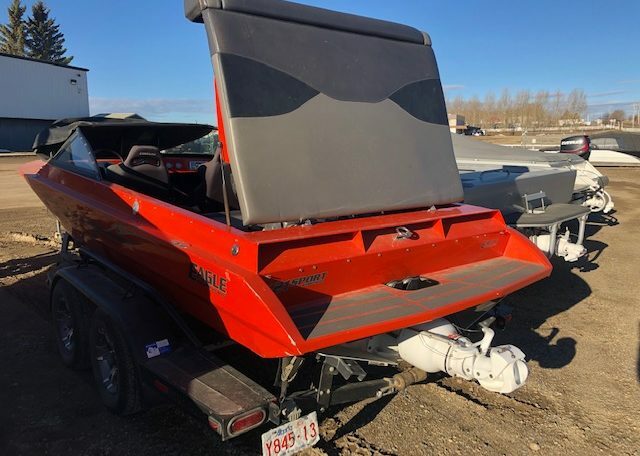 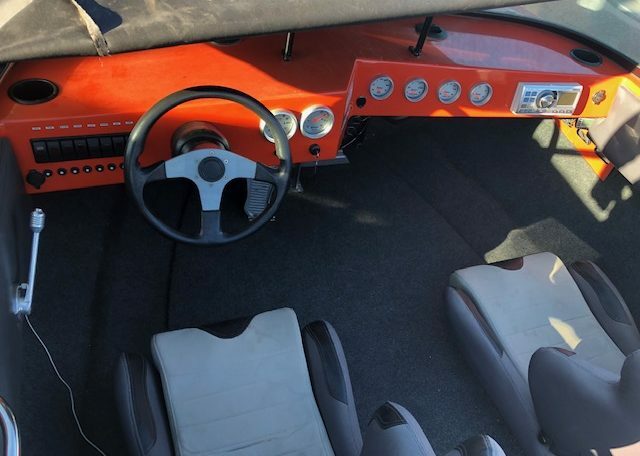 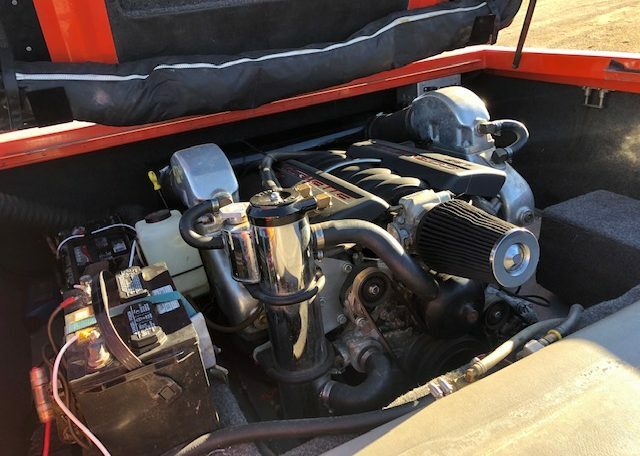 The engine is a LS2 Chevy corvette (364 ci 6.0 liter) with 480 hp, American Turbine 309 jet pump with Place diverter trim, Stereo with subs, Livorsi gauges, QT-100 on the bottom, comes on a tandem Tow Rite trailer.